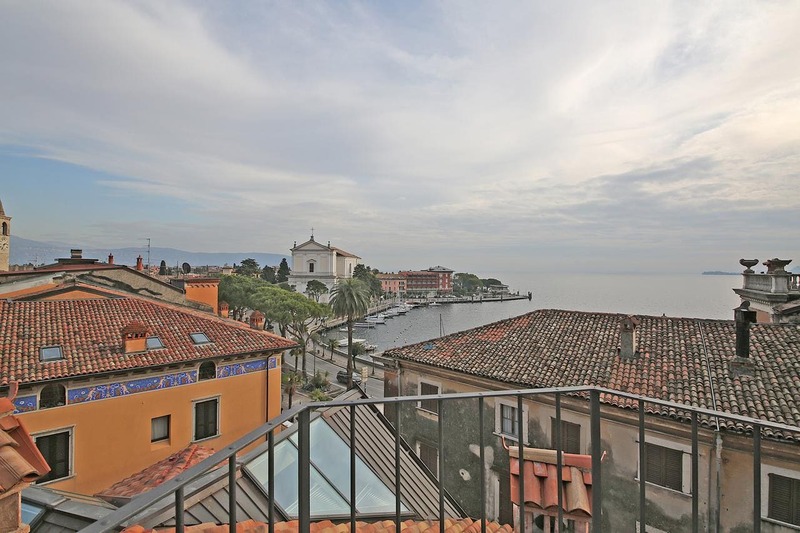 Situated in Toscolano Maderno, Il Golfo Apartments offers accommodation with free WiFi, seating area and a kitchen. Some units feature a dining area and/or a terrace. ヴェローナは、 38 アパートから2km, シルミオーネはありながら、 16 プロパティから2km. 最寄りの空港は、ヴェローナ空港です, 35 km from Il Golfo Apartments.